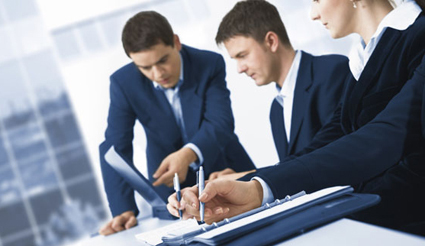 Project Accountants are responsible for accounting activities related to projects, such as payroll and accounts payable. They can work in Oil & Gas, Mining, and Construction industries. They work in office environments and must have an excellent knowledge of accounting software such as MS Word, Excel and Outlook. They must also have analytical skills and attention to detail. Most employers prefer Project Accountants to have an accounting diploma or have taken accounting program courses. Find a Project Accountant job by checking out our Job Postings.